These days, technology has evolved a lot in all fields, especially in medicine. There are plenty of innovative surgical instruments available on the market, that can actually do miracles thanks to their excellent features. 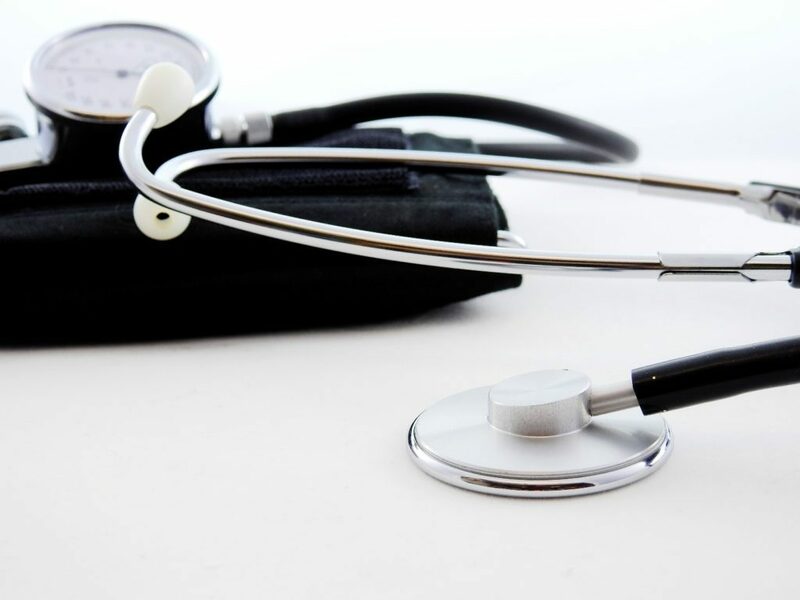 If this subject draws your attention then continue to read this article as we are going to show you the wonderful benefits of modern surgical instruments. 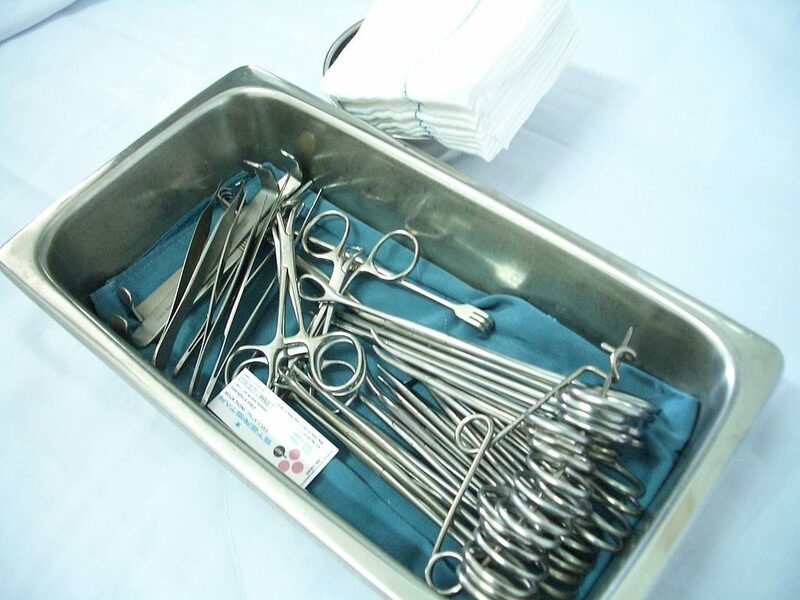 Today’s surgical instruments are made of improved steel alloys and composites which highly increase their stiffness, strength, and durability while actually considerably reduce their weight. Innovative polymers and plastics with excellent enhanced shape retention properties can withstand not only very high heat but radiation as well while allowing for effective device sterilization. 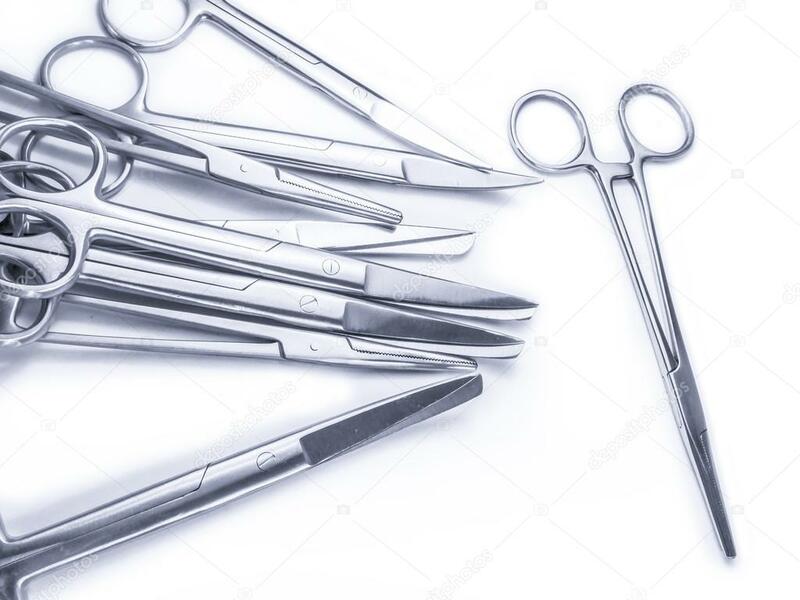 All these features are absolutely wonderful and the surgical instruments that were used a few years ago didn’t have them and that’s why they were not very safe and efficient to use. Fortunately, those from nowadays are without a doubt modern and innovative. Another important aspect that we would like to mention is that the new construction design allows for several advanced capabilities. These capabilities are the use of renewable and replaceable parts and inserts. The instruments are quite versatile and designed for an increased safety and reliability. There are also a few types of high-precision miniature devices which are actually created using computer-assisted design, modeling, and simulation at the same time in order to obtain a perfect result. The today development of new affordable manufacturing technologies is being driven by rising demand. This helps with increasing the production output without affecting the quality of the product. Surgical instrument repair & services play an extremely important role in maintaining the quality and functionality of these modern devices. There are without a doubt professionals who undergo continuous education in order to keep in touch with the latest innovative technologies so that they can repair any type of innovative surgical instrument. 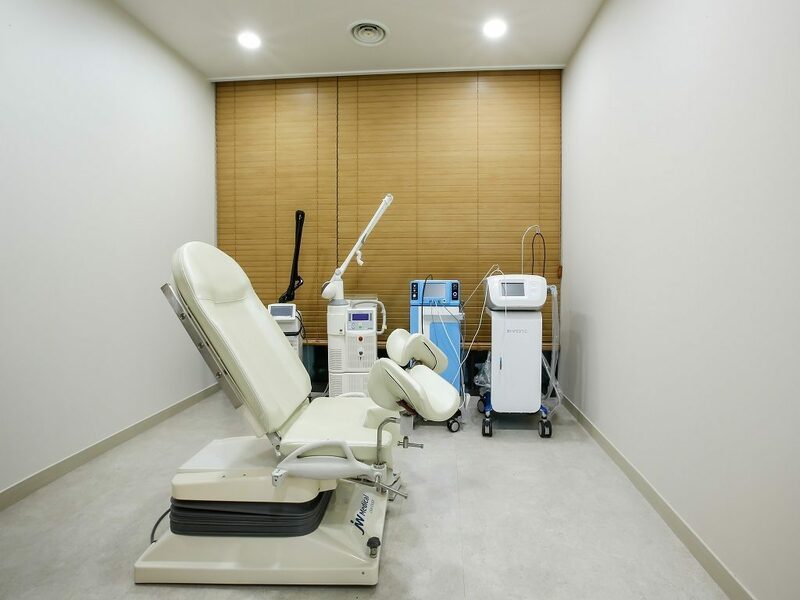 The advantage of modern surgical instruments is that they can easily and quickly be repaired by these specialists in comparison with old devices which most of the time need to be thrown away. However, most of these innovative instruments are designed to be very durable and last a very long period of time. Even though they can be quite expensive, there is no doubt that the investment will be a long-term one. 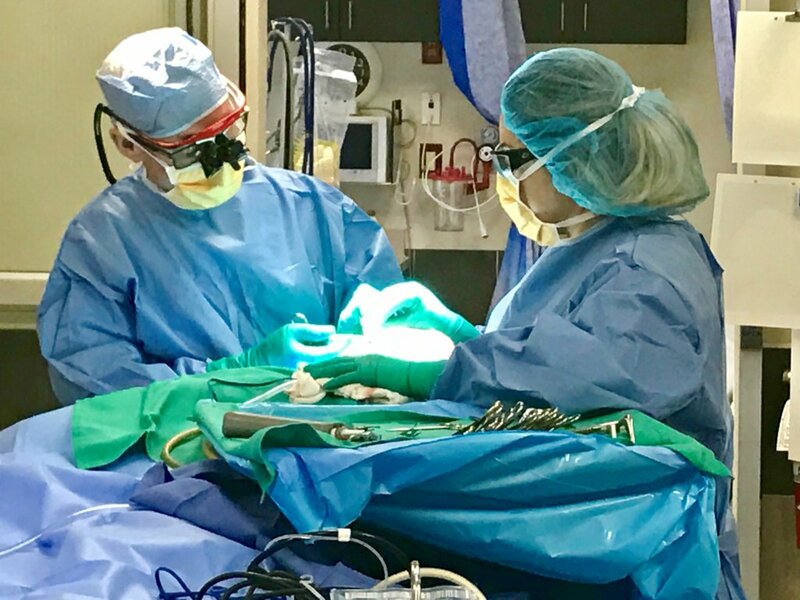 The last but not the least benefit of modern surgical instruments is that they are extremely precise which means that patients are safe at all times and doctors can efficiently do their job. Once using a professional surgical instrument with lots of innovative features, the chances to operate perfectly, highly increase. Basically, this means a greater number of saved lives. All in all, even if modern surgical instruments cost quite a lot compared to the classic ones, all clinics and hospitals should think about making such an investment in order to save more lives. The benefits of these devices are plenty including the ease of use. We hope that all the above information regarding these products will help you make the right decision.